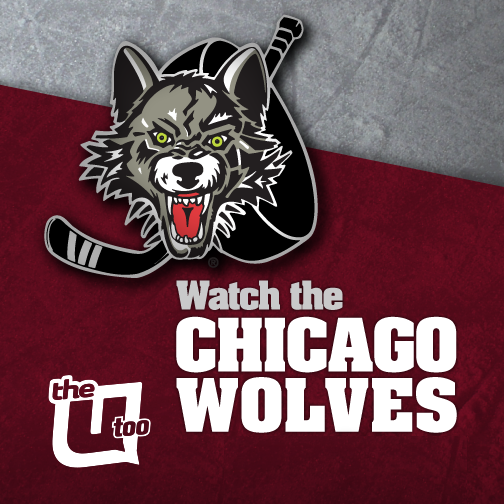 The Chicago Wolves are celebrating their 25th anniversary season! 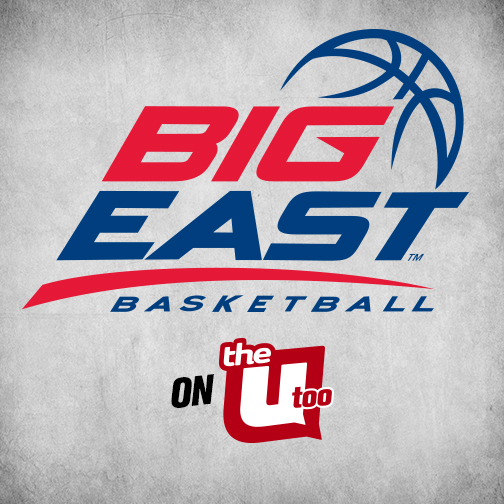 The U Too will be airing 16 games, check the schedule! 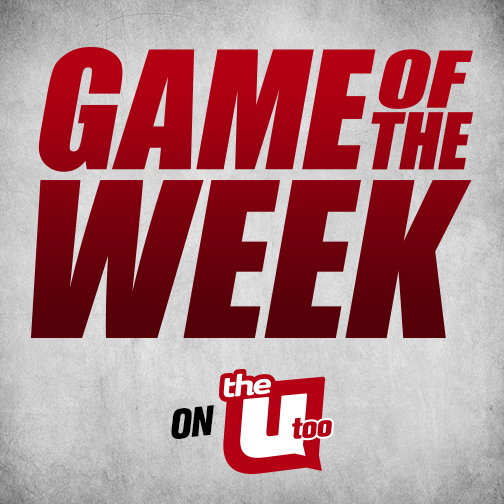 Chicago’s high school teams go head to head on The U Too in the Game of the Week. 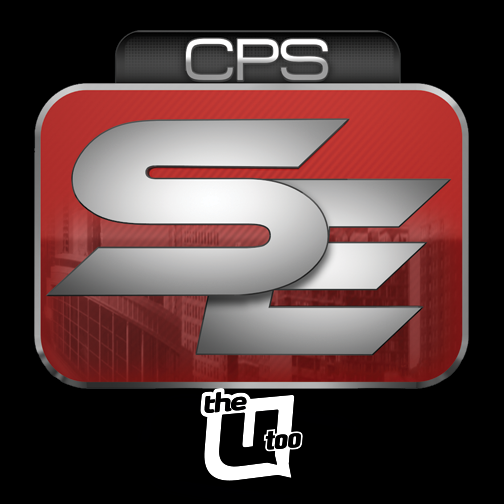 We’ve got your up-to-date game schedules and full game coverage right here. 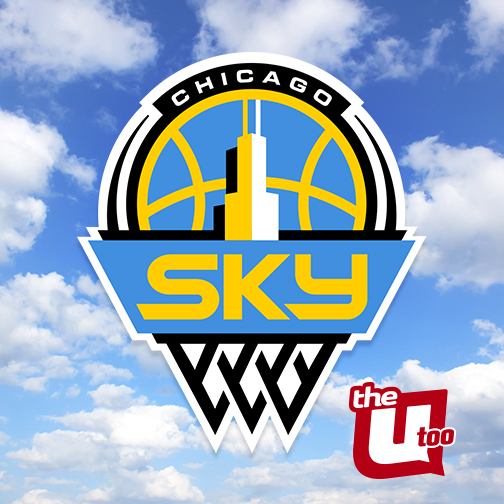 The Sky has no limit in the WNBA! Check back for the schedule! 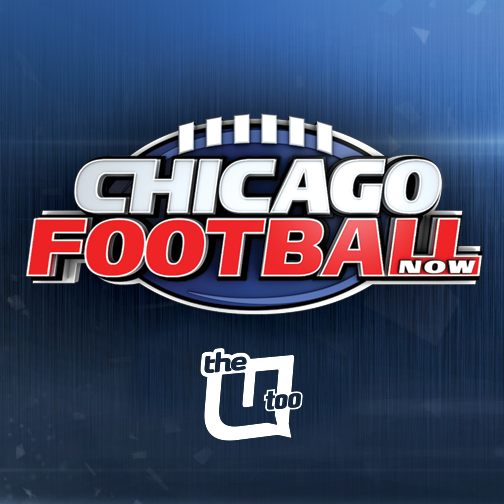 Watch Chicago Football Now with host Hub Arkush for exclusive professional football coverage only on The U Too.